Atomic Accidents (2014) explores the evolution of one of the most fascinating and yet controversial technologies of our times, nuclear energy. 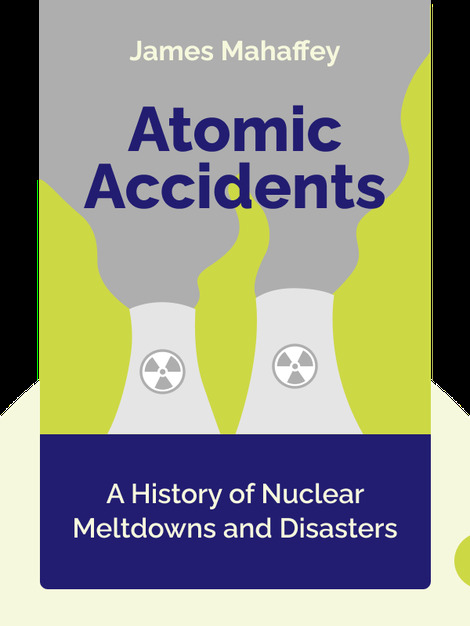 These blinks explore the development of nuclear technology and reveal the details behind the tragic accidents that occurred along the way. 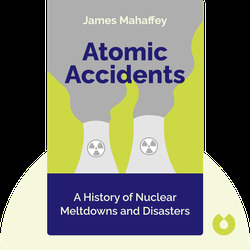 Nuclear engineer James Mahaffey was a senior research scientist at the Georgia Tech Research Institute and has worked for the US Defence Department’s Defense Nuclear Agency, the Air Force Air Logistics Center and the National Ground Intelligence Center. He is also the author of Atomic Awakening: A New Look at the History and Future of Nuclear Power.